Actress Angelina Jolie at the L.A. premiere of "Beowulf." 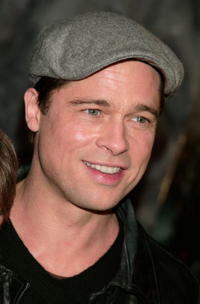 Actor Brad Pitt at the L.A. premiere of "Beowulf." 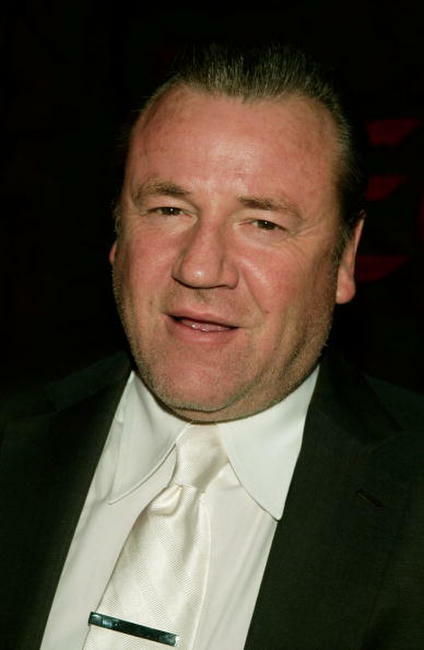 "Beowulf" star Ray Winstone at the L.A. premiere. 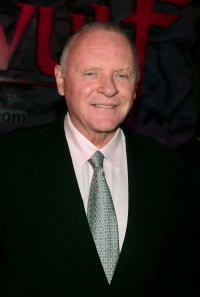 Actor Anthony Hopkins at the L.A. premiere of "Beowulf." 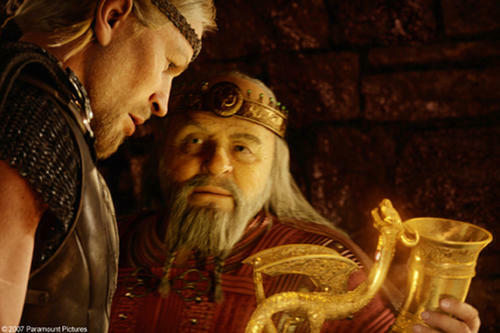 Actress Alison Lohman at the L.A. premiere of "Beowulf." 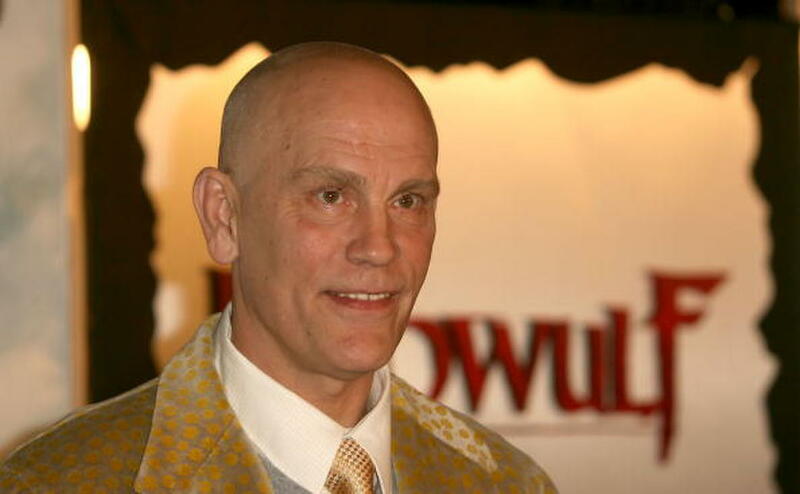 Actor John Malkovich at the L.A. premiere of "Beowulf." 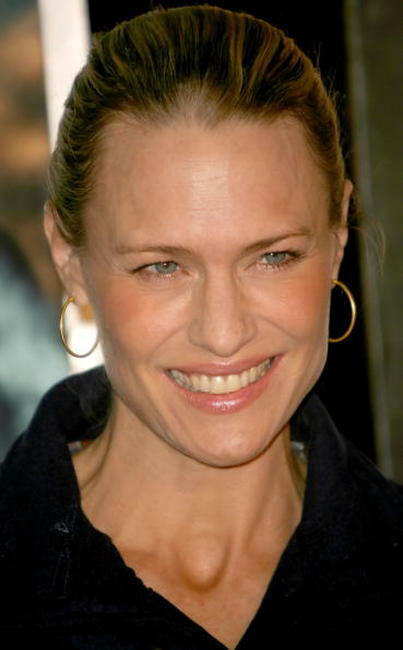 Actress Robin Wright Penn at the L.A. premiere of "Beowulf." 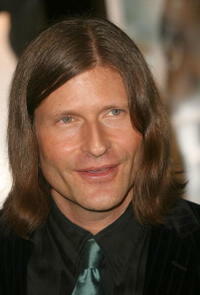 Actor Crispin Glover at the L.A. premiere of "Beowulf."